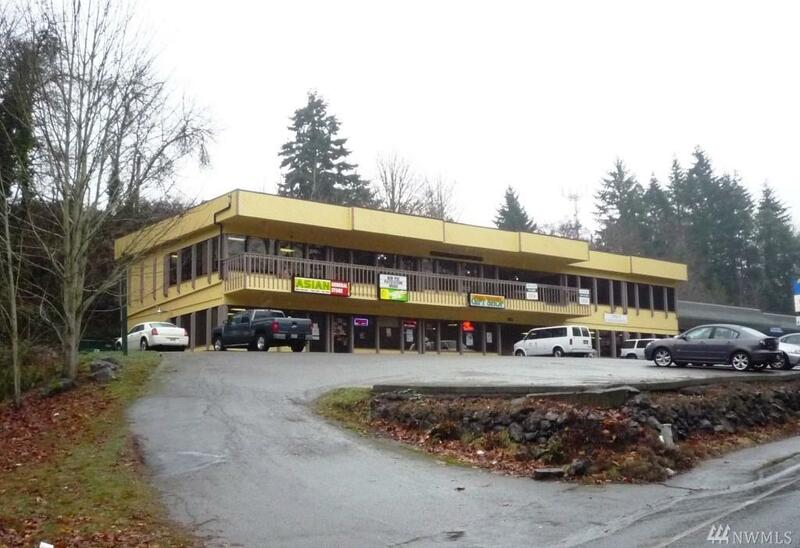 This 1978 building is priced to sell quickly. After some cosmetic and aesthetic improvements, it will be an investment worth considering. The building and roof appear to be in good condition, although no formal inspections have been done. There is a courtyard area covered by the common roof. 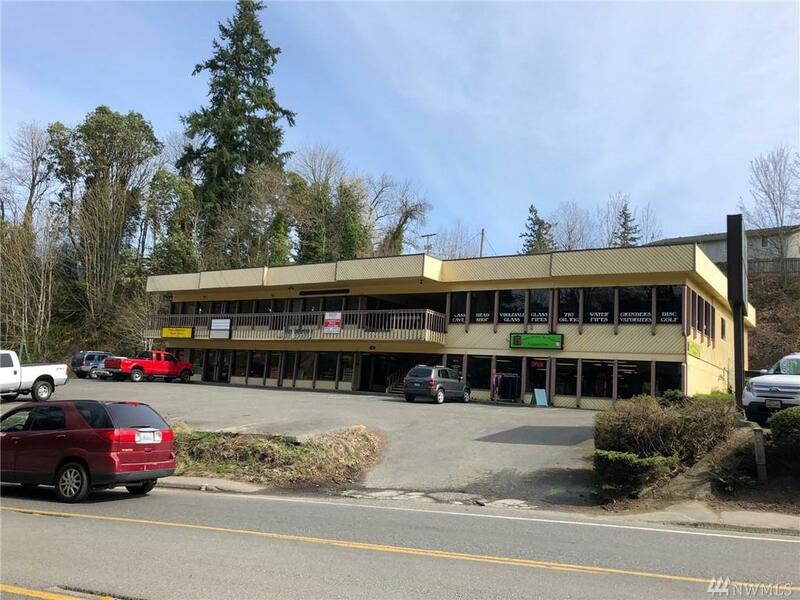 Excellent location on heavily traveled street in Port Orchard. 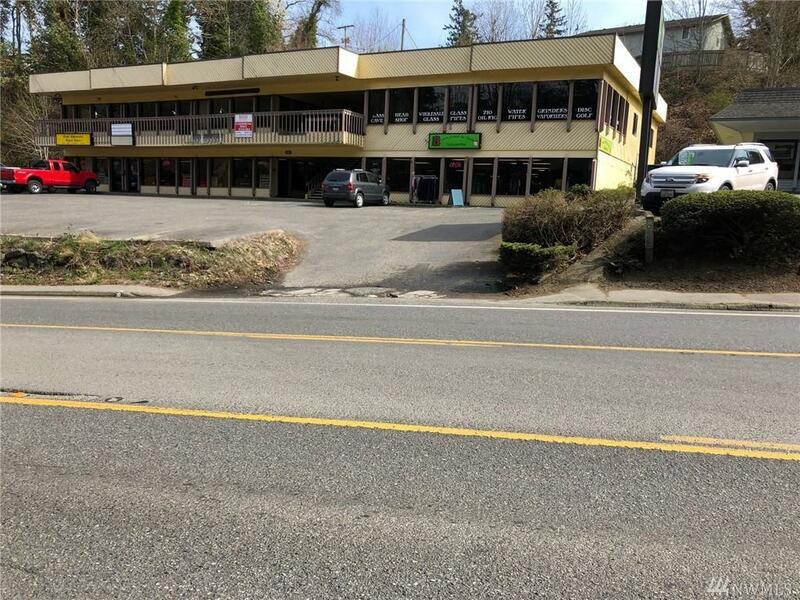 Adjacent vacant lot available. Parcel #40620070110009.